The budget is based on an estimate of 60 million boxes of oranges and 5 million boxes of grapefruit. BARTOW, Fla. – The Florida Citrus Commission approved a preliminary 2018-19 budget for the Florida Department of Citrus based on an estimate of 60 million boxes of oranges and 5 million boxes of grapefruit. Presented Wednesday, the Department’s total preliminary budget is $17.68 million with an overall budget increase of $442,000 over the previous year. The budget is based on a tax assessment rate projection of $.07 per box of processed oranges, all grapefruit, all specialty fruit and $.05 for fresh oranges. The preliminary budget continues an accelerated spend down of excess fund balance, which began last season. The projected use of fund balance to support this budget is $2.74 million. The budget includes $5.65 million general revenue funding from the State of Florida, which reflects a $1 million increase over the previous season. It also includes $3.64 million in Foreign Agricultural Service Market Access Program funds from the United States Department of Agriculture to be used on international programs, which is a $240,000 decrease from 2017-18. There were also budget reductions in scientific research ($48,700) and administration ($377,000). Commissioners set tax rates in October, after the initial USDA citrus crop forecast. Several factors will be used to determine the appropriate final tax rate for the season, including crop size, import projections, carryover and fund balance. They will then approve a final budget for 2018-19. By approving a preliminary budget today, Commissioners authorize Department staff to begin work immediately on programs for the 2018-19 fiscal year, which begins on July 1. Grower assessments will not be collected until after the rate is set in October. The Florida Citrus Commission is the governing board of the Florida Department of Citrus, an executive agency of the Florida government charged with the marketing, research and regulation of the Florida citrus industry. 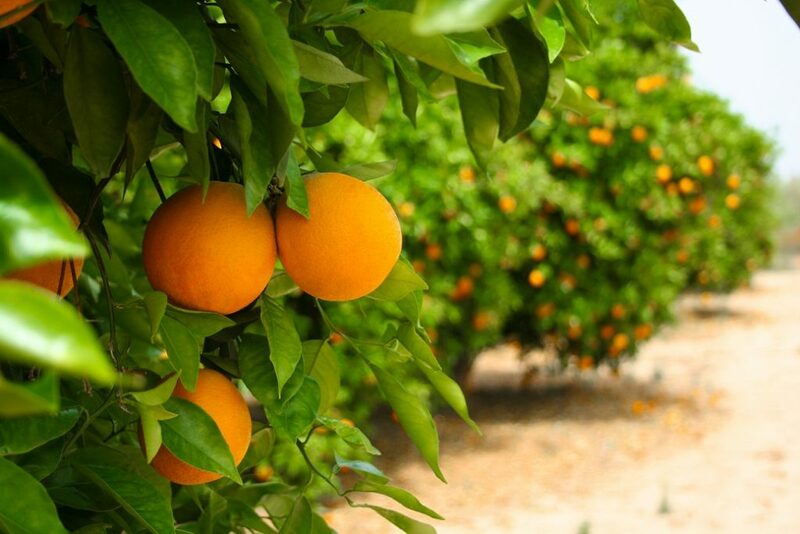 The commission is a nine-member board appointed by the governor to represent citrus growers, processors and packers. FDOC activities are funded by a tax paid by growers on each box of citrus that moves through commercial channels. The industry employs more than 45,000 people and provides an annual economic impact of $8.6 billion to the state. For more information about the Florida Department of Citrus, please visit FloridaCitrus.org.